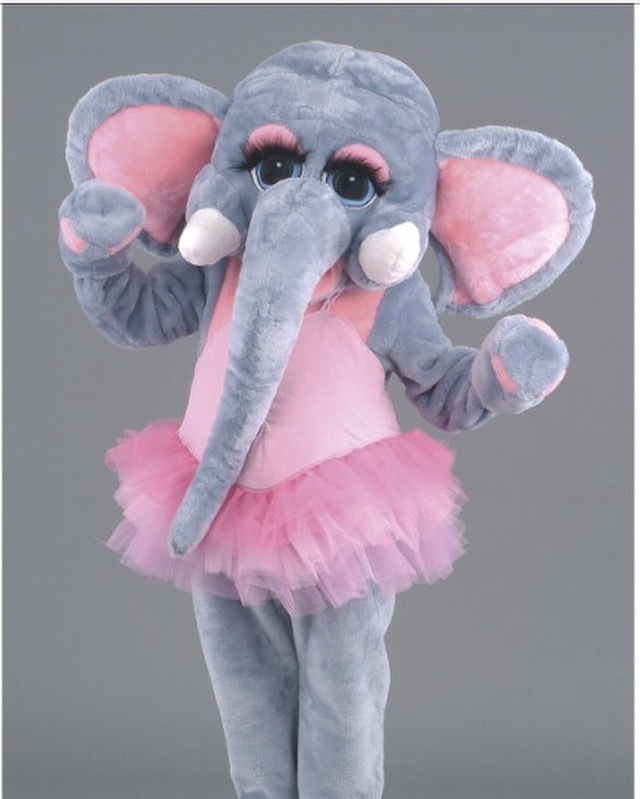 Meet the new mascot of Ambition Academy, our resident School of Dance and Performing Arts. She will be attending shows, presentations and special classes. But, she doesn’t yet have a name. Can you name our elephant? The winner will get 2 weeks of free ballet classes.